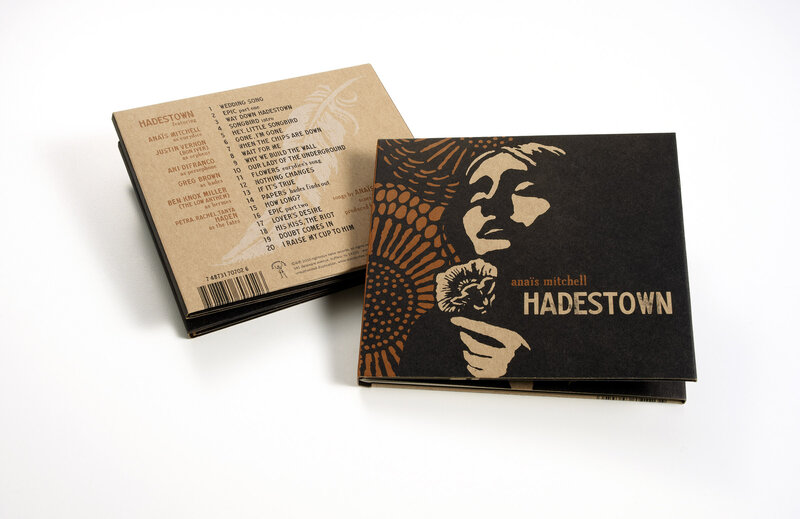 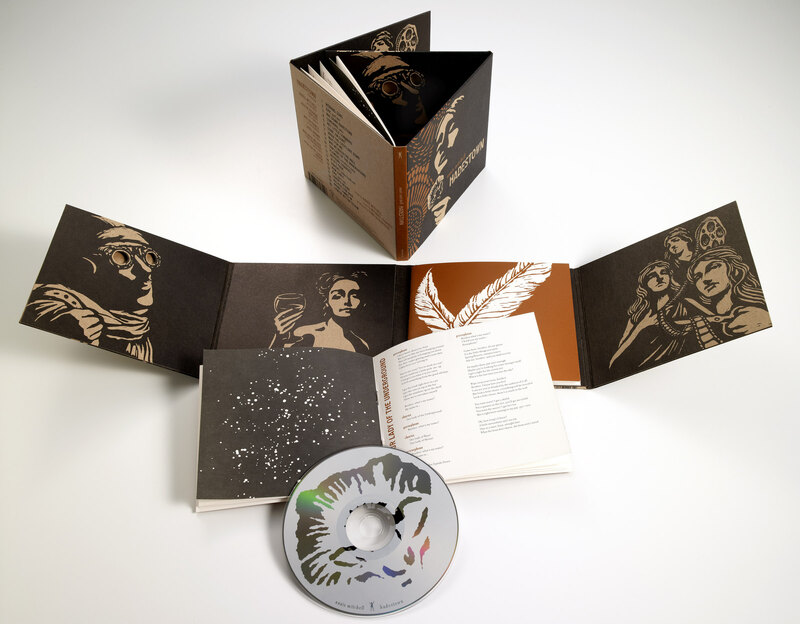 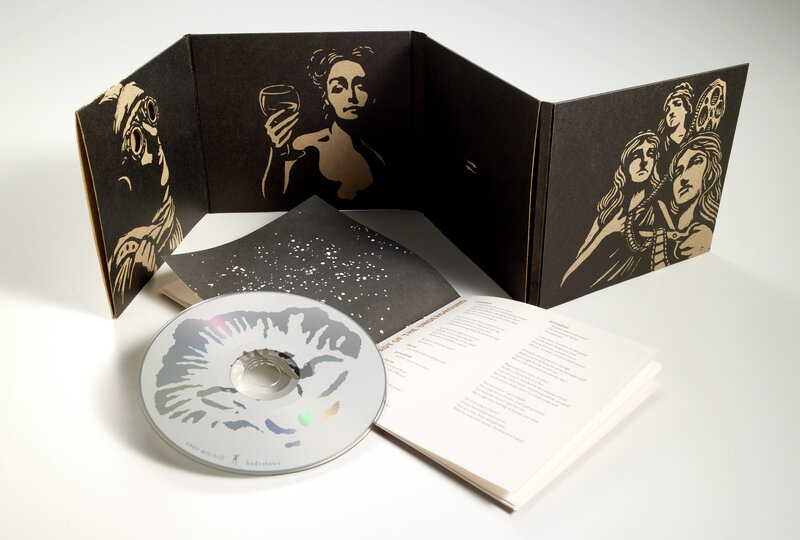 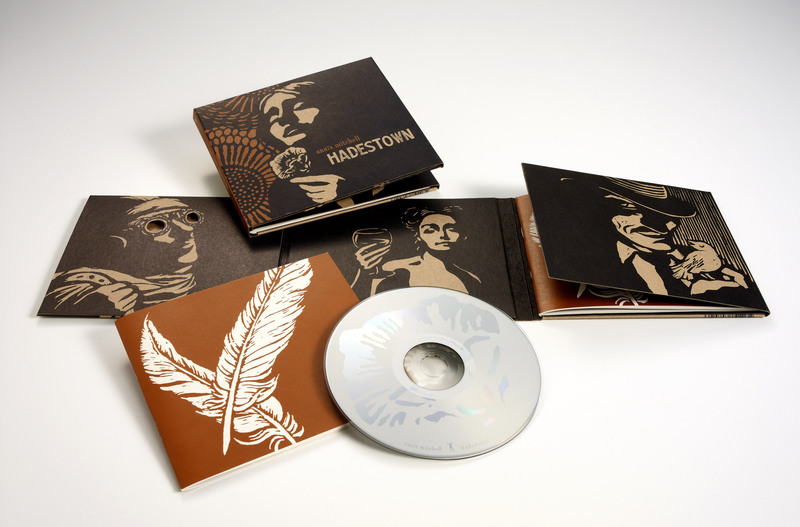 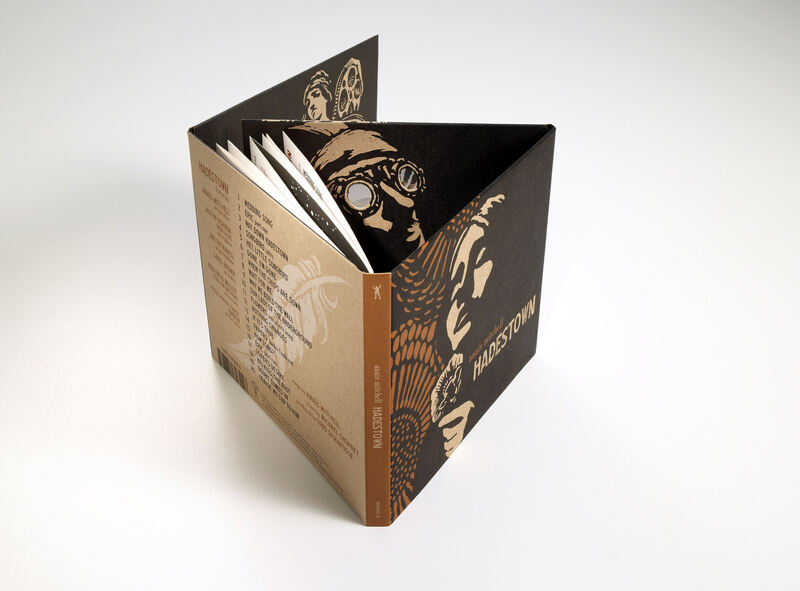 Anaïs Mitchell's album, "Hadestown" was nominated for a Grammy in Package Design in 2011. 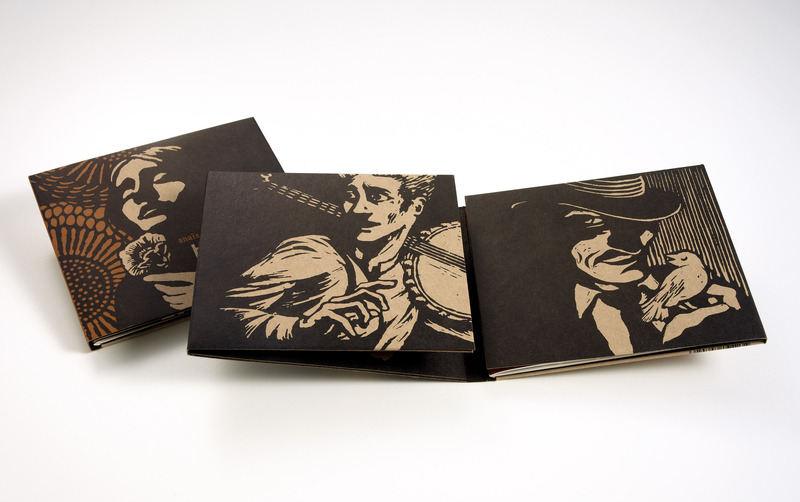 This was an adventure, from the process to the ceremony in LA! 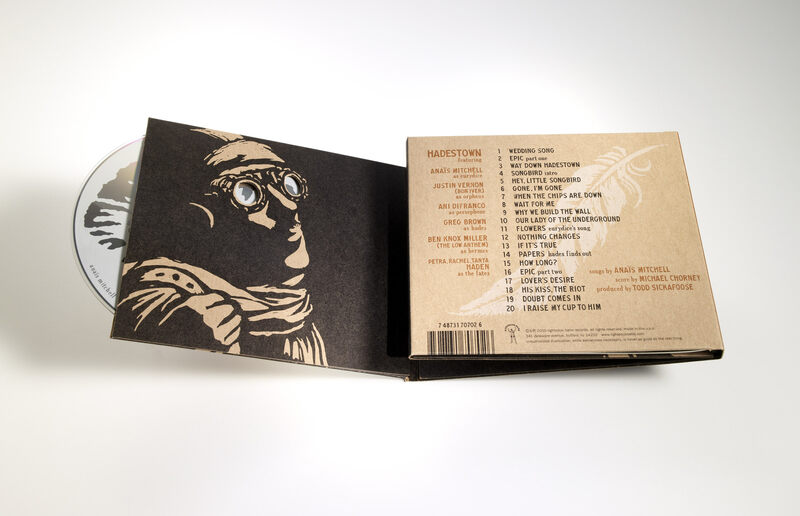 Here are photos of the packaging, which was based on my linocuts.